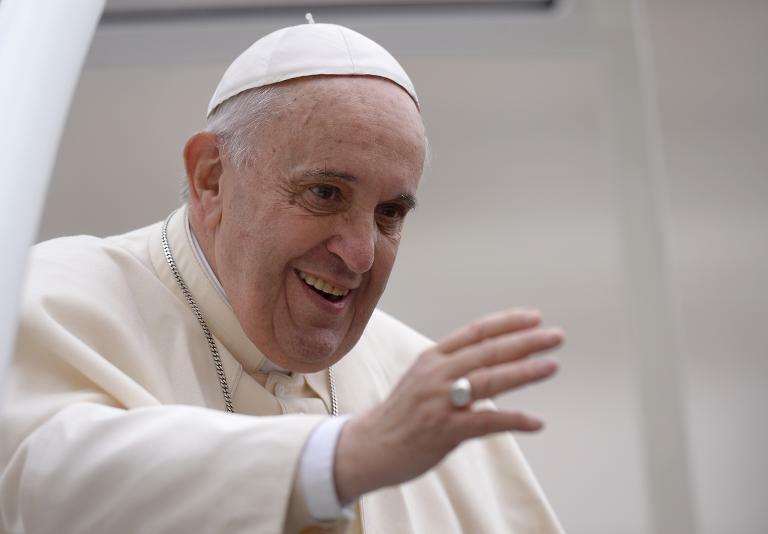 The pope's spokesman, Federico Lombardi, said Francis may make a similar gesture of respect. The three-day trip to the 99 percent Muslim but officially secular state is also intended to bolster relations between the Roman Catholic and Orthodox churches, whose spiritual leader is Bartholomew, the Patriarch of Constantinople, at a time when the conflict between Ukraine and Russia has created the potential for tensions between the branches of Christianity. Given the pope's well-established interest in the fate of refugees around the world, this state of affairs has raised eyebrows and suspicions that Turkey did not want any events which might highlight the persecution of Christians in the region, an issue of growing concern for the Church. Such concerns have been played down by the Vatican with the papal spokesman arguing that any Catholics wishing to meet the pope were likely to be at a reception he is due to hold on Sunday at the residence of his representative in Istanbul. On the religious front, the pope will attend services marking St Andrew's day on Sunday. The main business of the trip will take place in Istanbul from Saturday, when Francis will visit Hagia Sofia, an architectural wonder that was once the jewel in the crown of the Orthodox church, later became a mosque and is now a museum. He will then visit the Blue Mosque and conclude his day with a mass at Istanbul's small Catholic cathedral and an ecumenical prayer with the Patriarch Bartholomew. The two spiritual leaders are to release a joint declaration before the pope retires to his representative's residence for the meeting with local Catholics prior to flying back to Rome.